TOP 10 SYNTHWAVE ALBUMS OF 2015 - NewRetroWave - Stay Retro! | Live The 80's Dream! Countless uh-MAZING compilations, some incredible EPs (shoutout to FM-84!) and of course not one but two cinematic releases mired in retro glory – Kung Fury (did it bomb or not? Tell me what you think in the comments – but wait, read the rest of the article first) and Turbo Kid. There was plenty of retrosynthastic events to occupy you from January to December. But perhaps where 2015 shined the most is in the immense quality of albums that were released. Someone give this guy a trophy! 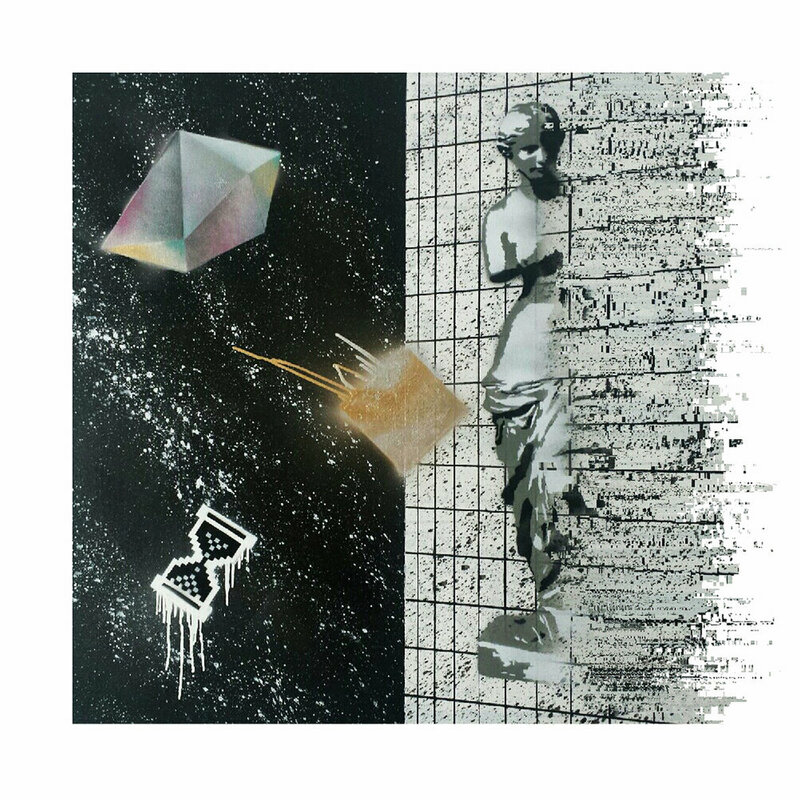 LA Dreams has shown time and again that he is the most prolific synthwave artists out there having released 3 full albums in the last few months ALONE! But this wouldn’t be of interest if these LPs were a disposable cookie cutter trash, oh no! Quite the contrary. 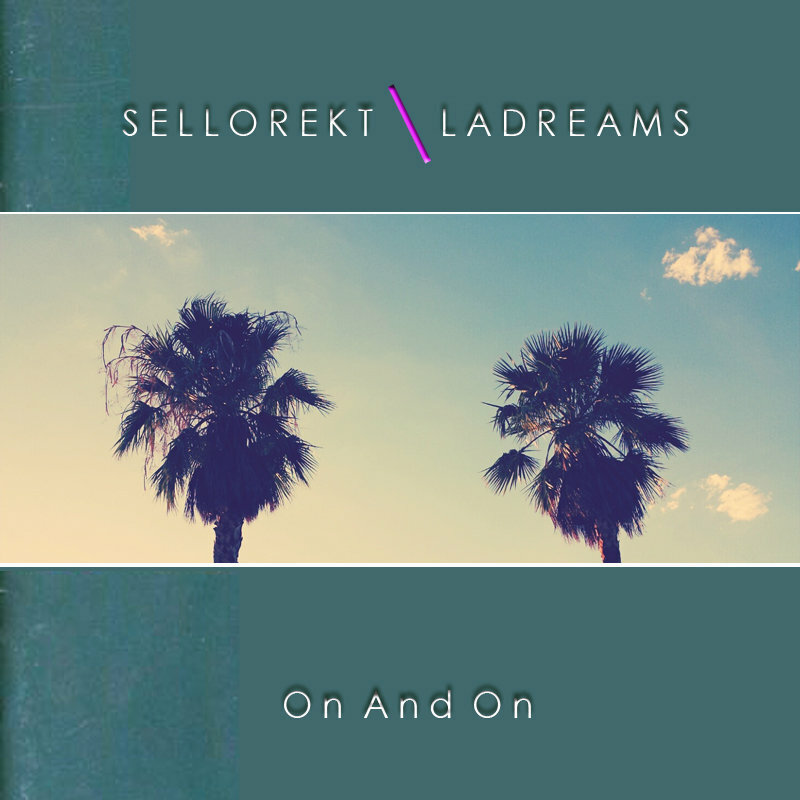 Mr Sellorekt somehow manages to dish out albums full of tracks that are each unique and not a slight rework of previous work. On and On is my favorite of the albums he released this year overall. The only gripe? In the effort to get as many albums out the door as possible, the emphasis is not put that much on the overall story and cohesion of each album. But still, these should feed any hungry retrosynth epicure for days. 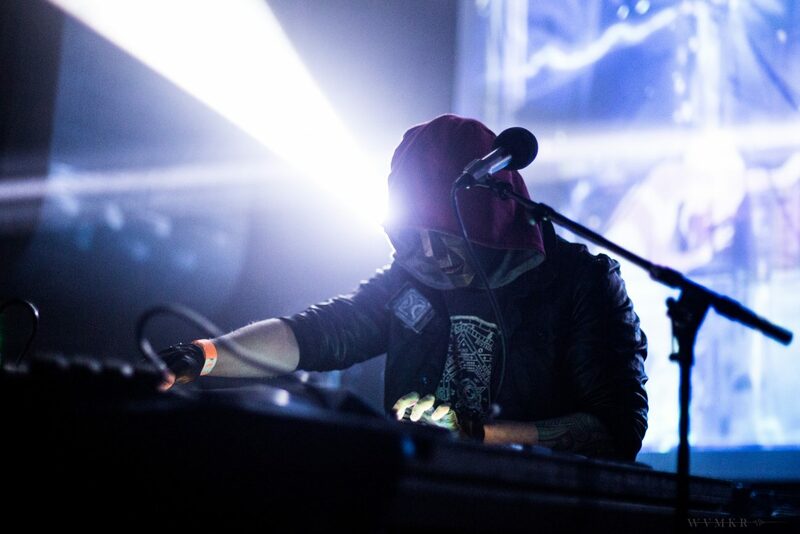 The dark synthwave subgenre seems to never have been been so crowded. 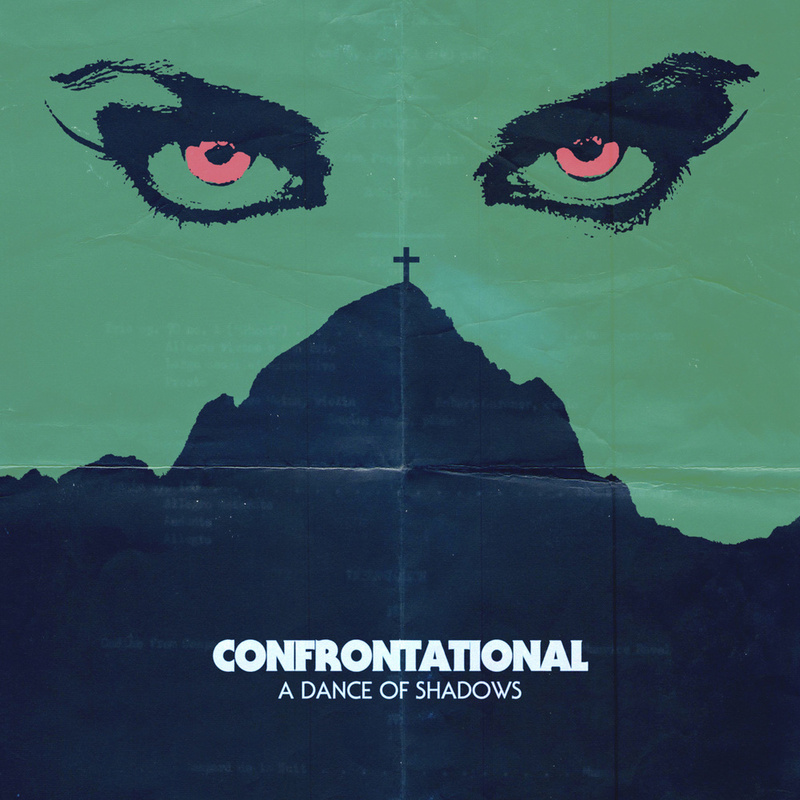 Yet with A Dance of Shadows, Confrontational manages to assert himself a unique auter with a story of his own. Visually, he boldly lets go of the subgenre cliches and replaces them with his own personal expression. 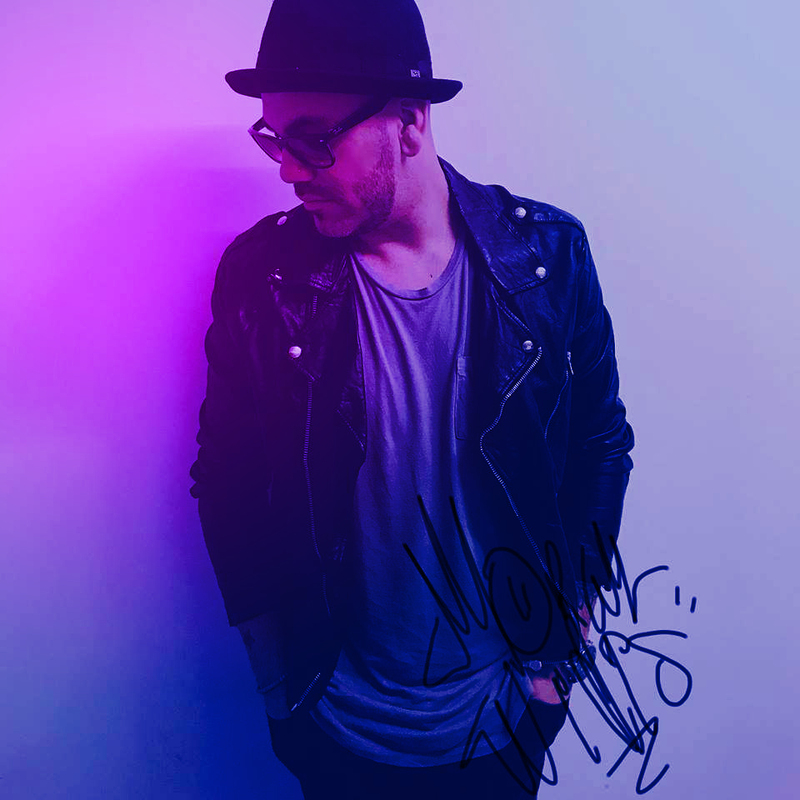 Musically, his longing vocals blend nicely with the booming basslines and wailing synth pads and there’s plenty of carpenteresque accents. Most obviously on To Live And Die On The Air where he enlisted Cody Carpenter, the son of the Horror Master himself for help on the lead synth. Favorite track: Like A Curse (Feat. Monte Pittman). 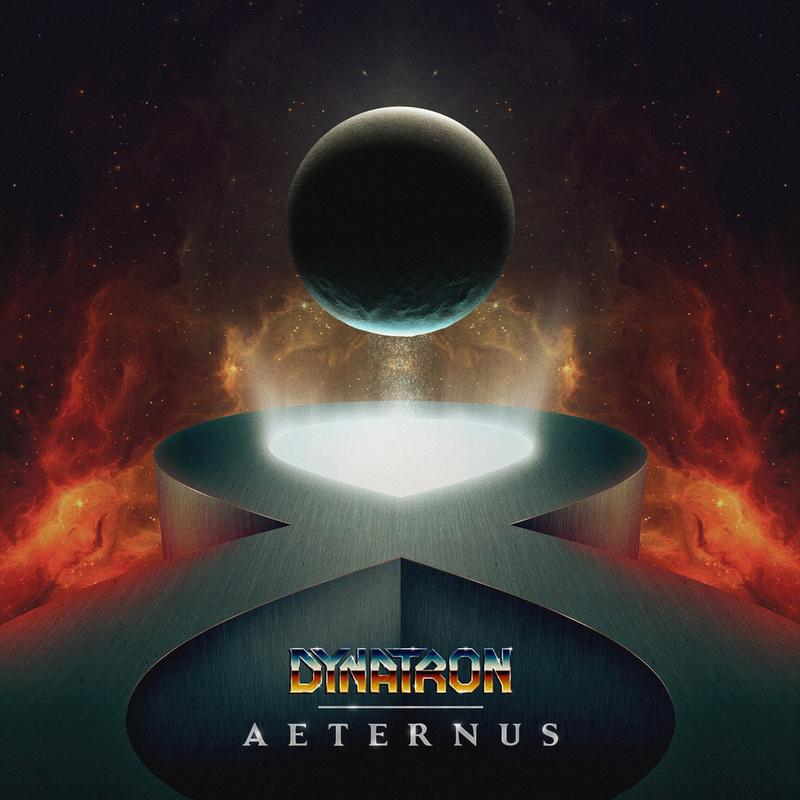 Dynatron latest album, while not necessarily my cup of tea in the aspect of style (a little bit too cold to be my personal favorite) still manages to be “required reading” for any retrowave fan. Its vision, sense of infinite space it conveys and production values are second to none. Mr Jeppe Hasseriis knows what he wants and knows how to get it and he does that with incomparable eye for detail and devotion to his mission. Sometimes you want to listen to synthwave so you can feel like a brooding anti-hero going on a night rider and facing untold dangers, or to connect with the primal side of you that enjoys the world as depicted in the slasher horrors of the yore. But sometimes you put on an album like Syntax’s debut Island Universe and instead you’re taken on a space journey that both shows you new wonders and rejuvenates you. Equal parts retrosynth, and chilltronica, Island Universe enthralls you with its refined and layered vistas and lets you inhale some fresh synth oxygen. 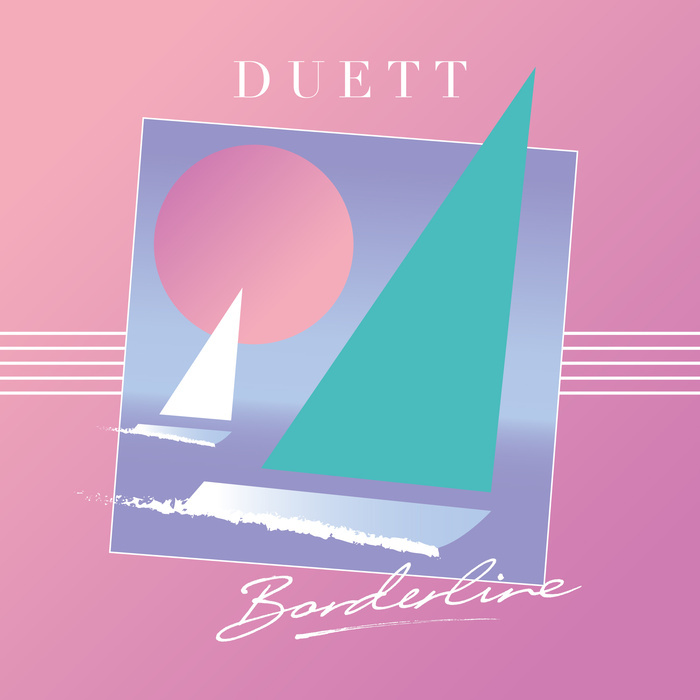 Due to the extremely busy 2nd half of 2015, I kinda came late to the party that is Duett – Borderline. I did see some of the rave reviews in passing and made a mental note to come back to it and so this list was a perfect occasion to finally take a crack at it. WHY WASN’T I NOTIFIED OF ITS AWESOMENESS SOONER?? Seriously, this records really stands out with its uniqueness and really mind-blowing melodies and flows. It’s really hard to pick out a track that isn’t a banger and doesn’t stand both on its own feat as well as a part of the overall narrative of the record. The themes are familiar yet presented effortlessly fresh: you might have heard this before but you haven’t heard it like this. Most stylish record of the year for sure. If I was to give out a title for the Most Evolved Synthwave artists of 2015, it would surely go to Alex Karlinsky a.k.a. Highway Superstar. Not that I didn’t like his 2013 Take My Time but it’s just that compared to Endgame it feels like a completely different artist (were it not for Dana Jean Phoenix’s presence to give us a hint). Mr. Superstar not only made a ballsy move to feature his own vocals that paid dividends (VERY reminiscent of Phil Collins’ best days), but also embraced the pop side with a gusto and added some middle eastern flavored memories (he hails from Israel). The endgame: a self-assured, masterly produced record that will shine even more in the next spring/summer season. 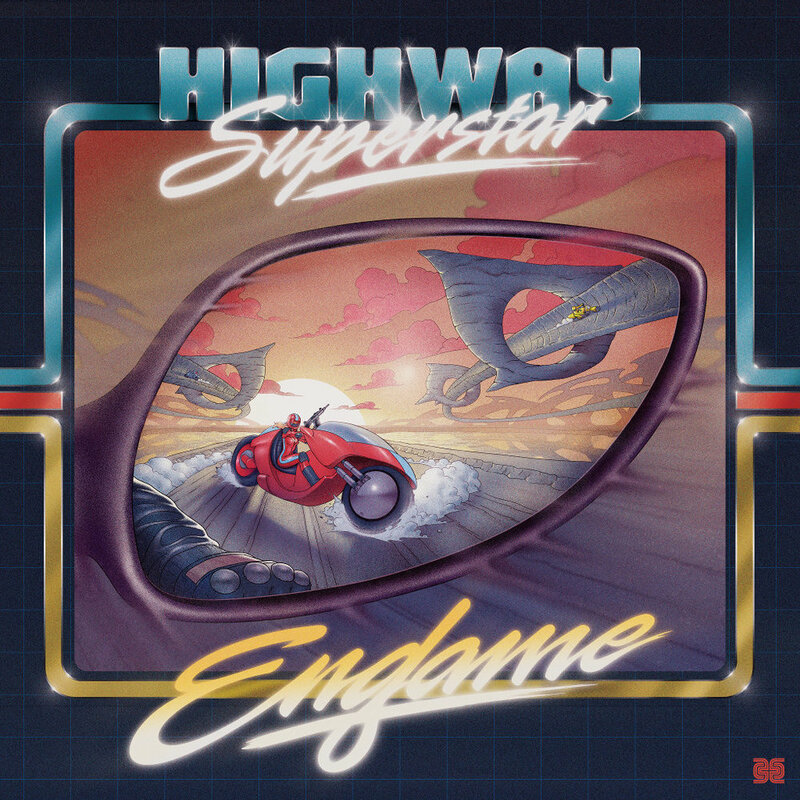 Probably one of the most ambitious releases in the history of synthwave (does Synthwave have a history? Funny to talk about it since not many can even agree what should be the name of the genre and what it is and what it’s not – perhaps that’s a good thing?) 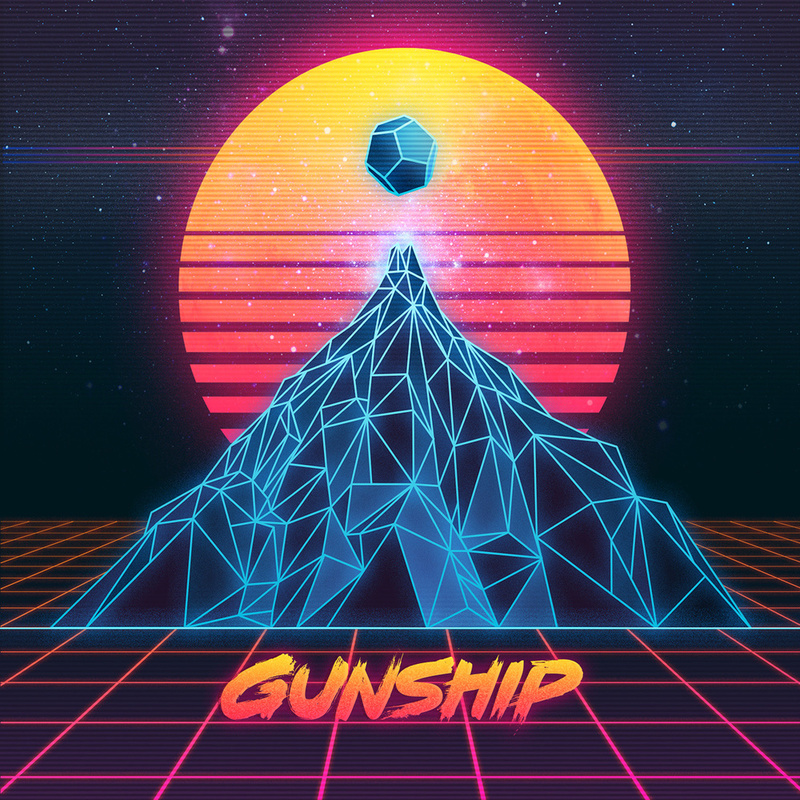 and definitely among the most hotly anticipated LPs in 2015, Gunship just about delivered on the promise of The Big Synthwave Record. The boys showed they are able to shape memorable synth landscapes that deconstruct old tropes and the emotional lyrics uttered by the charismatic Dan Haigh helped bring in the wider audiences that the band unabashedly aims to conquer. As I wrote in my recent review, Trevor Something returned in 2015 with a vengeance. He not only expanded but also transcended the myth of a faceless womanizing producer and showed us new sides to who he is. This expertly paced album works both as a personal confession and edgy party background. Absolute cutting edge of the retrosynth scene as far as I am concerned. Favorite tracks: The Possession and Analogue Soul. 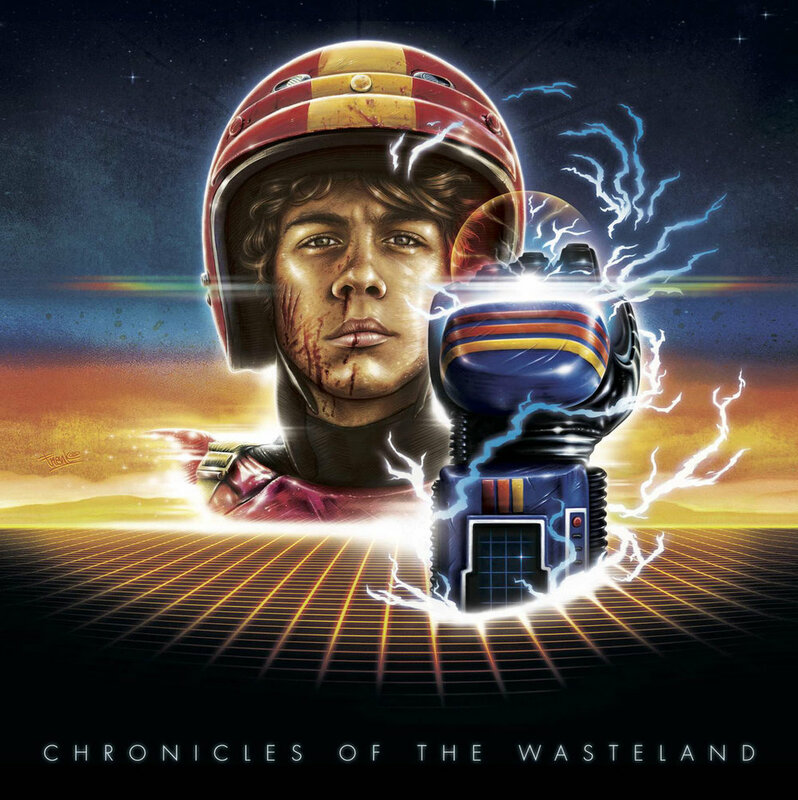 Le Matos’ ultra epic double side album acts as both a standalone release and the soundtrack to the much anticipated Turbo Kid film. It would deserve to be on this list for its sheer size and ambition alone – if it wasn’t also one of the best produced, effortless, most consistent releases on the scene EVER. I somehow missed the 2013 “Join Us” LP until recently. But with this album the Montreal duo belongs on my – and anyone’s – radar forever. Even if the only track on the album was No Tomorrow feat. Pawws it would still end up here. · Let’s Talk feat. Josh Dally. Need I say more? 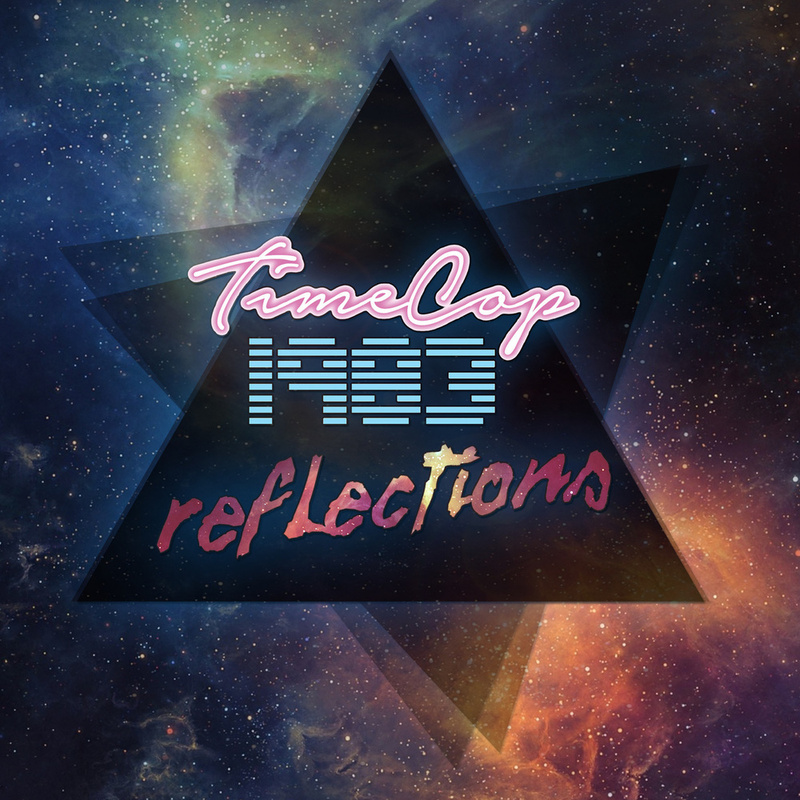 I never really got into Timecop1983’s Journeys LP but he totally won me over with this one. This is an album I’ll be listening when I’m 72.